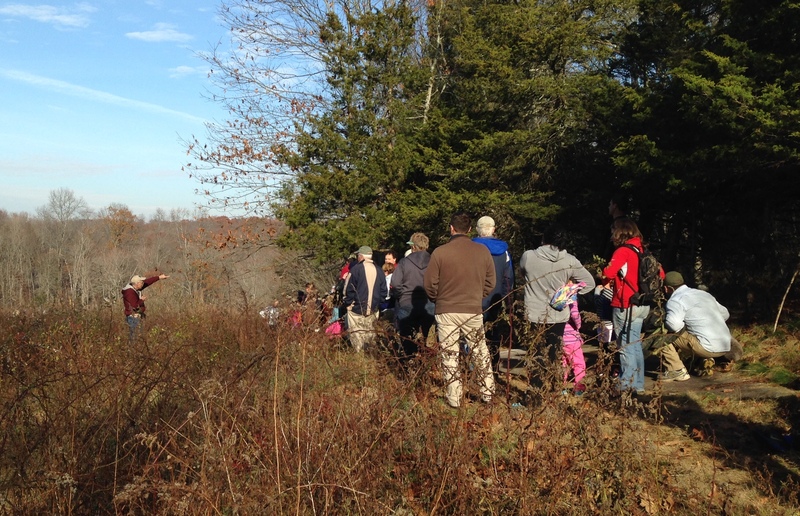 Join the Land Trust on Sunday, November 20 at 1:00 PM for this traditional pre-Thanksgiving walk at Van Wie Woods. This is a great opportunity to enjoy the outdoors and refreshing fall weather with friends and family. We’ll meet at the trailhead at 87 Red Hill Road. Directions: From Exit 56 on I-95, go south on Leetes Island Rd. for 0.1 mile, and turn left (east) onto Red Hill Rd. Proceed to #87, which is on the right, and park on the right side of the road. The full walk lasts approximately 90 minutes, but a shorter option is available fore those who are comfortable with a 45-minute hike. For all BLT walks, please wear appropriate dress and comfortable, supportive walking shoes. Bring water. Walking sticks welcome. All events are free and open to the public. For more information, visit www.branfordlandtrust.org.